Do you know when you'd like to visit? You have told us that transport is nearly always the most expensive part of booking a trip – we are working hard on your behalf to find the best local companies to get your group to the venue cost effectively, comfortably and with minimal planning time. Look for local coach companies near the venue or attraction you want to visit – the closer the company is based to the destination, the more likely they are to be able to offer discounts. Set a later time for the visit. If your group can leave the school at 10am, for example, the coach company could fit in a school run beforehand, so should be able to offer a a substantial discount. Be creative with your choice of transport! Could your trip include a boat trip, train journey or even a flight? We have a range of excellent transport links including international airports in the South West. Ask us! If you’re struggling to find the right transport option for your trip and budget, we can help suggest some options for you. 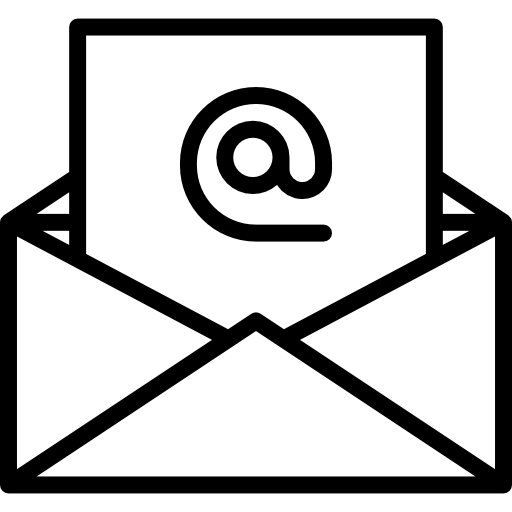 Contact the TeachOut team using our contact form and we’ll get back to you shortly. Stopping points on long journeys for toilets and refreshments. All Content © Teach Out 2019. Write Place Media Limited, The Forge, Fore Street, Kenton, Devon, EX6 8LF. Registered Company Number 4650033.